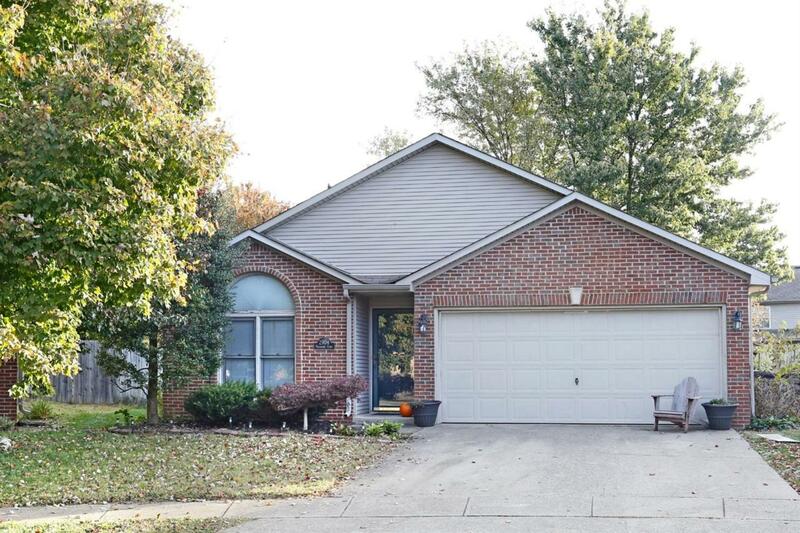 2904 Woodbrook Court, Lexington, KY 40511 (MLS #1824735) :: Sarahsold Inc. Priced to Sale!! This Handy Man's Dream is situated on a court in the front part of Masterson. 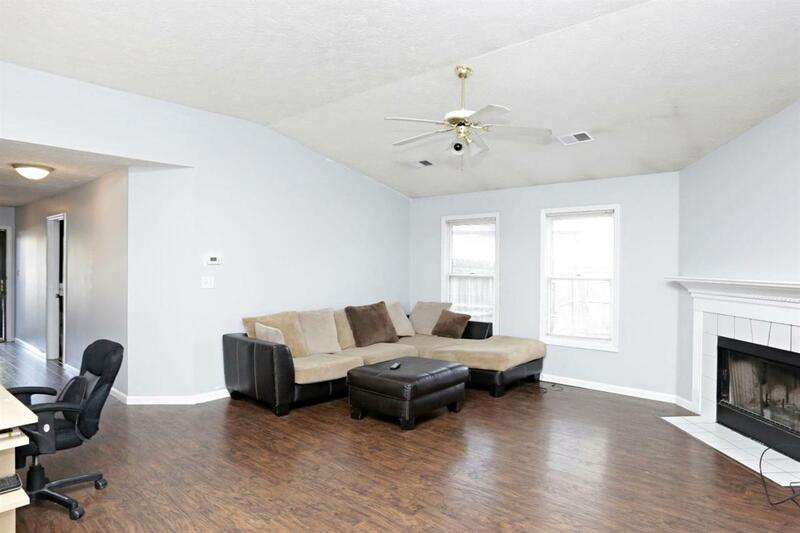 A 3 bed/2 bath ranch style home with a split bedroom design. 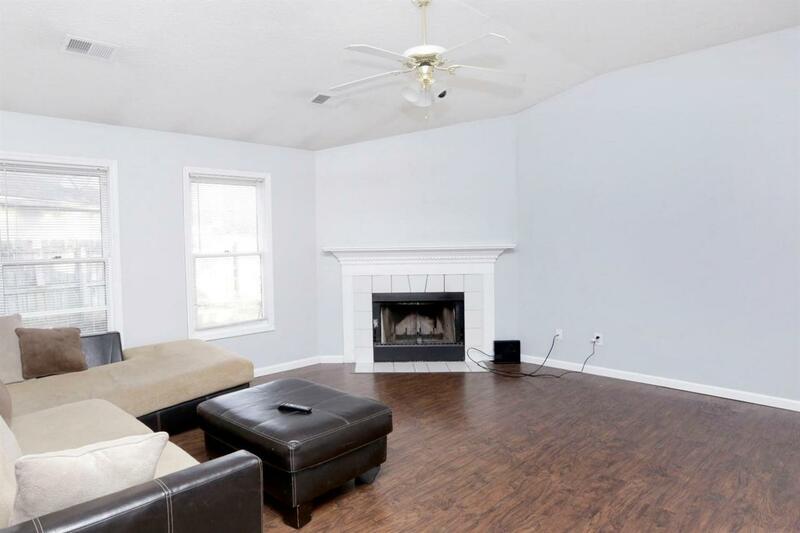 Large open great room with laminate flooring, wood burning fireplace, and dining area opens to the fenced in backyard. 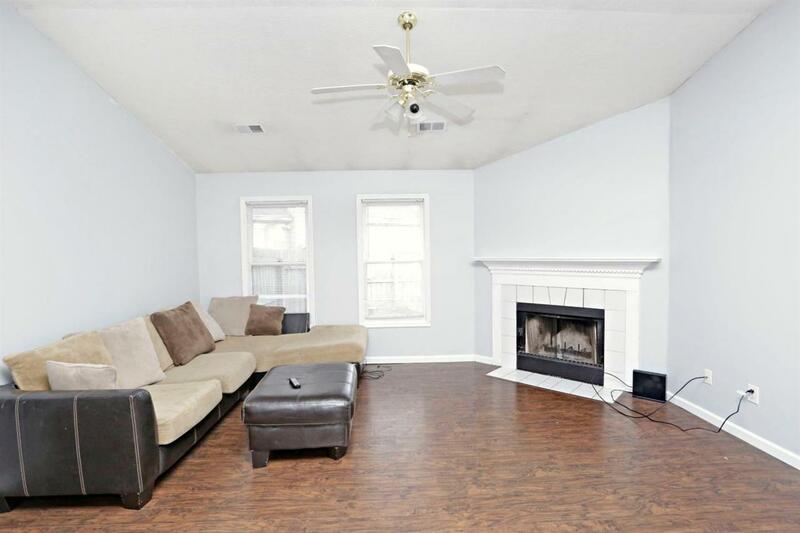 Home needs some completed projects and is priced accordingly. Call for more details.